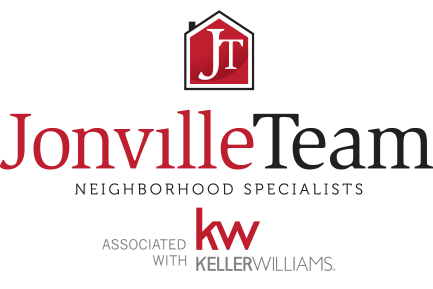 16 years ago, Jena and I began assisting our neighbors with their real estate plans. 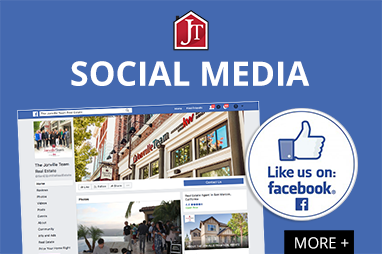 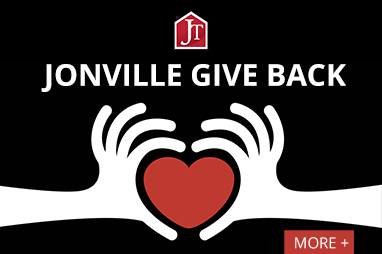 Year after year, we have grown the Jonville team in order to sufficiently help the community & continue to provide exceptional customer service, a new approach to real estate marketing and, most important, dedication to performance. 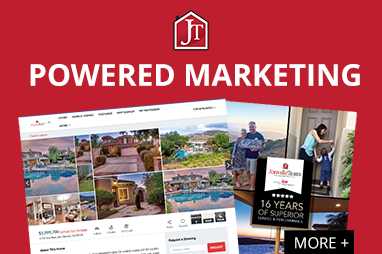 Today, we are a leading team in the San Diego real estate market, offering residential real estate services throughout the county. 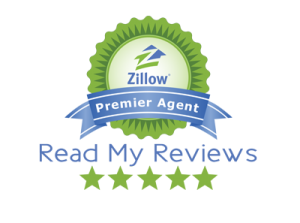 Our goal is to ensure the best possible service is provided with the focus remaining on performance with an outstanding customer experience.